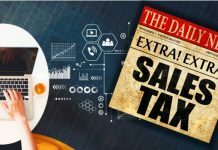 The internet connects buyers and sellers like nothing else can. 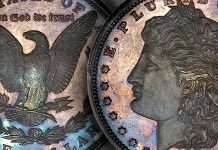 How the average coin collector builds their collection has been changed irrevocably; what the average numismatist collects is changing as well. Geographical distance is sublimated into shipping fees as the entire world becomes one big coin bazaar. 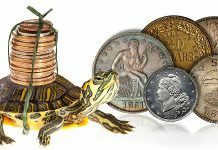 Five minutes and a smartphone – that’s all a trip to the coin dealer requires in 2016. 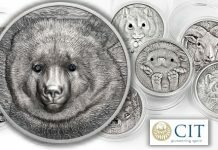 In that spirit, let us introduce you to some of the coin shops on MA-Shops.com. Noteworthy in their native countries, underrated or unknown in the States. 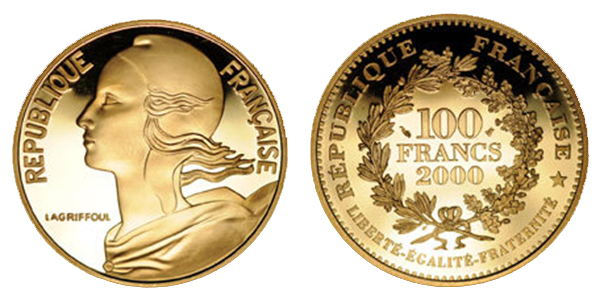 Today’s article focuses on coin shops based in France. 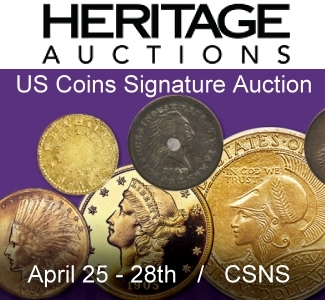 Poinsignon Numismatique is a coin dealership based out of Strasbourg, France. It is named for Alain Poinsignon, who founded the company in 1974. 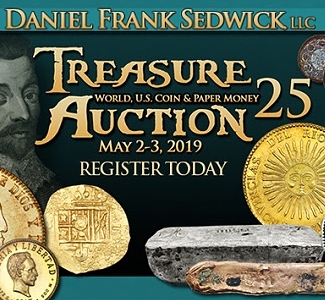 They are long-term members of several professional French and international numismatic organizations and serve as court experts associated with the CEFA (Company of French Antiquities Experts). 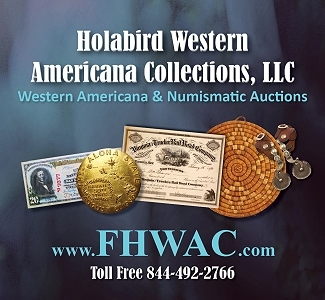 Specialties include Ancient coins (Greek, Roman, Celtic, Byzantine, et al. ), foreign World coins (with a special emphasis on Germany), and the coinage of Alsace and Lorraine in France. 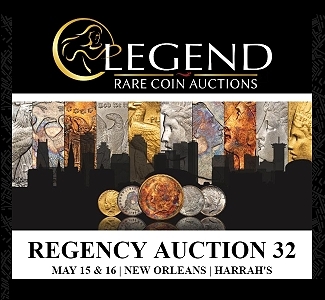 Speaking of French coins, the firm deals in all types: feudal, Merovingian, Carolingian, royal coins, numismatic items from the Revolutionary period, modern French specimens, French colonial coinage, et cetera. Tokens, medals and paper currency make up significant parts of their inventory, as well. 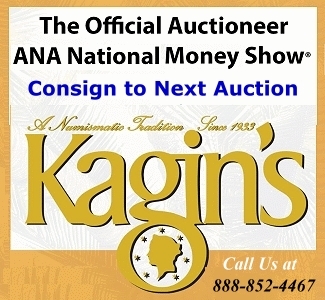 Poinsignon also offers new and used numismatic books, and is proud of its 7,000+ volume on-site working library. 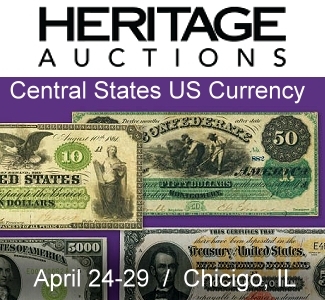 CGB specializes in Ancient, foreign World and French coins, not to mention banknotes, medals, tokens and numismatic library supplies (though at the time of writing their inventory on MA Shops does not include books or book supplies). 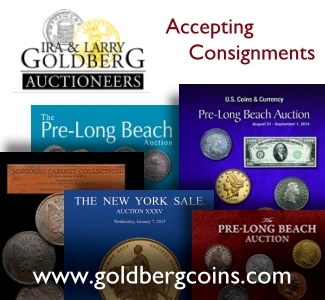 CGB is based in Paris but has a global reach, attending many coin fairs and shows around the world. 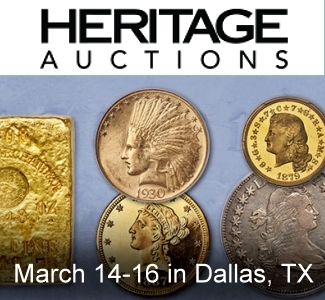 Last but certainly not least, we turn to French numismatic powerhouse Comptoir des Monnaies (CDMA). CDMA is a family-run business active since 1977, with stores in Reims, Lille, Arras, Douai, Valenciennes, Bethune and Boulogne-sur-Mer. 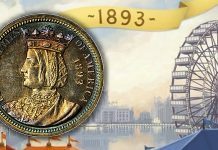 Like the other shops mentioned here, CDMA offers a wide variety of French coins (feudal, royal, revolutionary, Carolingian, modern , colonial, etc.) 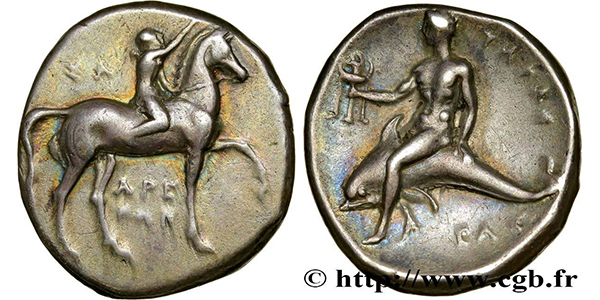 and a strong selection of Ancient and foreign World coins. But what Comptoir des Monnaies really specializes in is French banknotes and paper money. 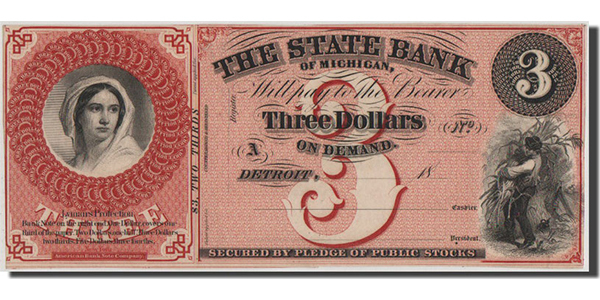 True, the sample note above is not French, and in fact comes from the State Bank of Michigan in the United States. 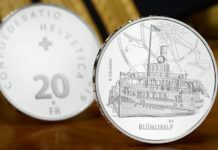 This particular bill was chosen to demonstrate not only the depth and reach of CDMA’s world banknote offerings, but also to show that even if you’re not interested in World coins and currency, these online French dealers have something to offer you. 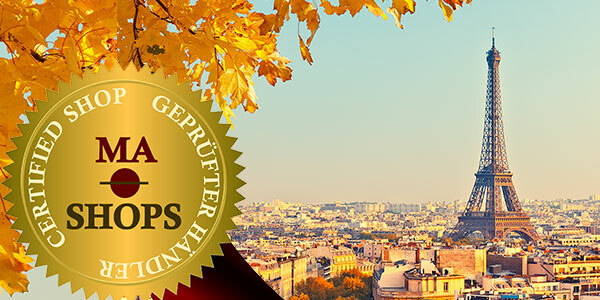 MA Shops is an internet marketplace headquartered in Germany that works with a network of predominantly European coin dealers to sell coins, paper currency, medals, military orders and decorations, stamps and even bottles of wine directly to the collector. 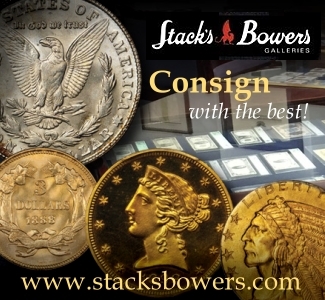 Founded by Joachim Schwiening, MA Shops offers a wide variety of Ancient, Modern, World and U.S. coins.